2019: 5 races 33,000 metres completed. 2016: 6 races 36,110 metres completed. 2015: 2 races 15,000 metres completed. 2014: 4 races 10,000 metres completed. 2013: 15 races 42,420 metres completed. 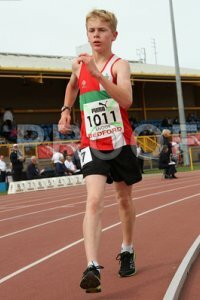 2012: 7 races 13,633 metres completed.